Welcome to Kaydens Korner! This new neighborhood boasts over-sized lots with small town charm. 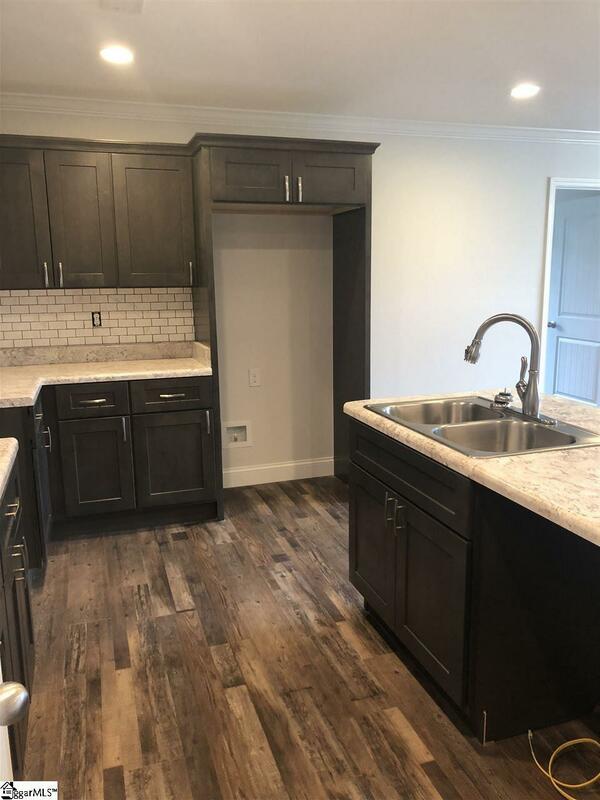 Take advantage of quality craftsmanship and location. 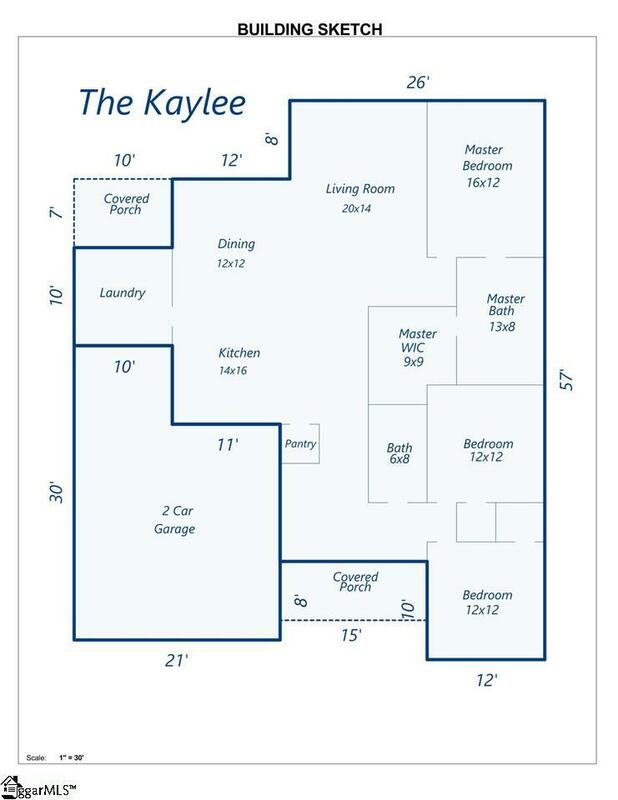 The Kaylee Floor Plan offers 3 Bedrooms and 2 Bathrooms and is just over 1700 Sq Ft. 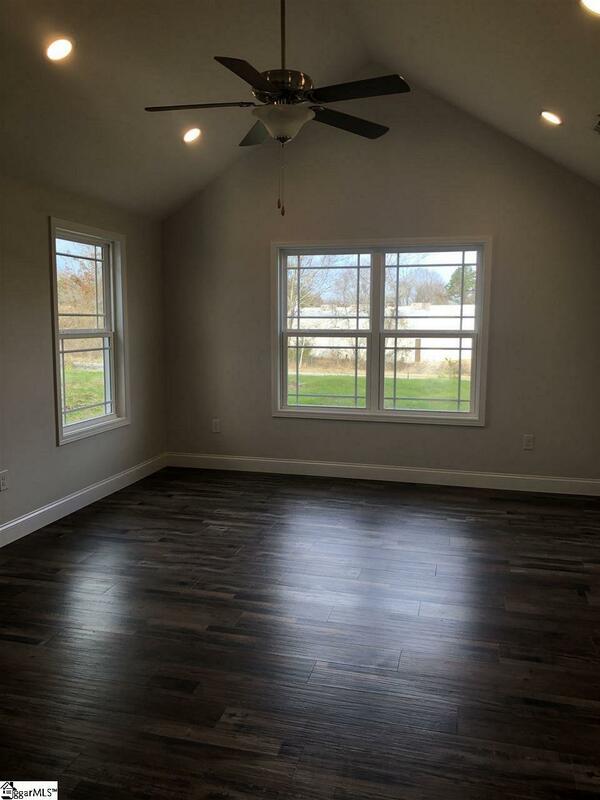 This home will feature all Luxury Vinyl flooring throughout the home. 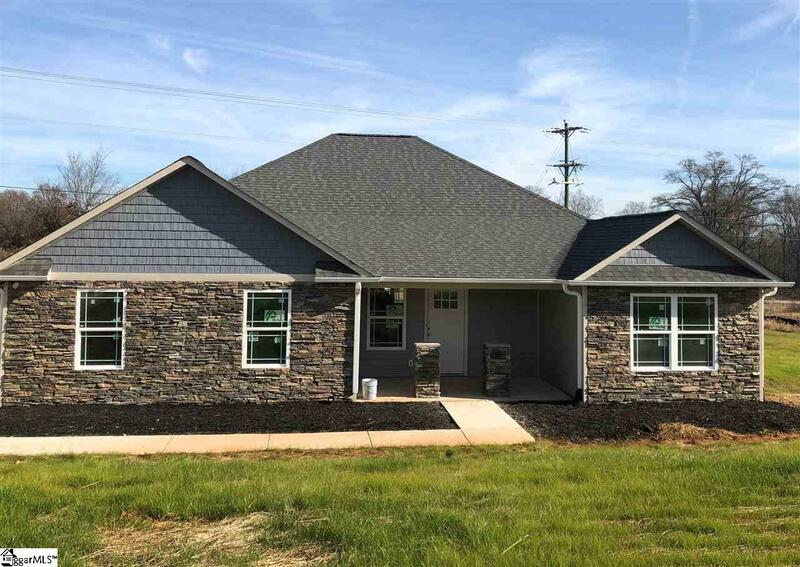 Home should be completed by Christmas , (depending on weather) Zoned for Spartanburg District 5 Schools! No HOA!! !